Step inside this brand new 4 bedroom home. 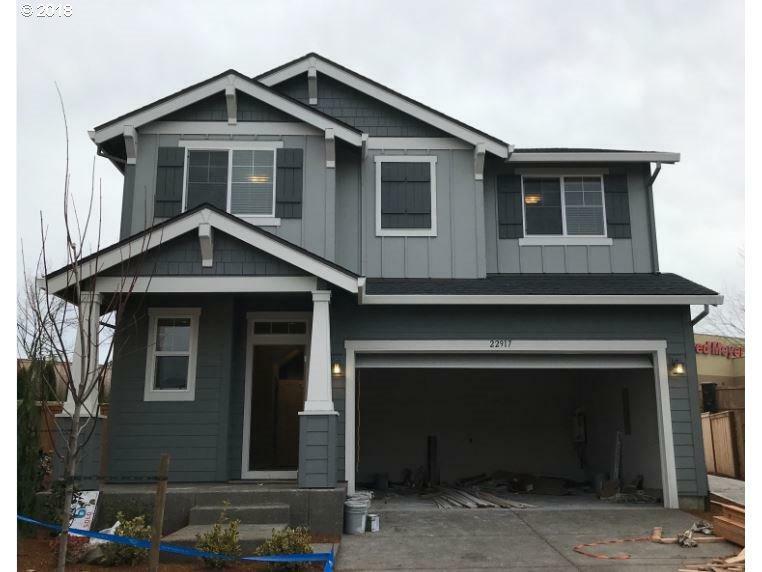 Located close to all major shopping and restaurants you'll enjoy the upbeat Pacific Northwest lifestyle and have a beautiful home to retreat to. This home features tasteful finishes, white cabinets and Lennar's signature "Everything's Included." Stop by Wed-Sun 11:00 am - 6:00 pm to take a look at our model home. Pictures are sample images.